In the past 30 years, major advances have been made in the treatment of serious medical diseases. Today, there are 85% fewer deaths from leukemia and 63% fewer fatalities from heart disease since the 1980s. 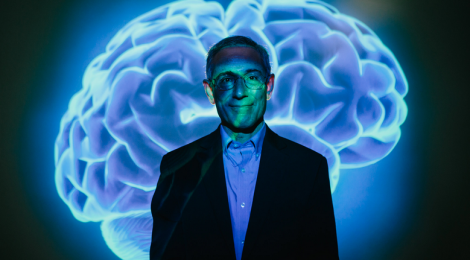 “These are just remarkable changes,” says Thomas Insel, Director of the National Institute of Mental Health, in his TedTalk at TEDxCaltech. “All of them boil down to understanding something about the disease that has allowed us to detect early and intervene early.” Unfortunately, the same progress has not been made in the field of psychiatric disorders. Insel calls for a reconfiguration of the perception of mental disorders, and asks the public to understand mental illnesses as ‘brain disorders’. ← Why Are We Still Sterilizing Women with Disabilities?